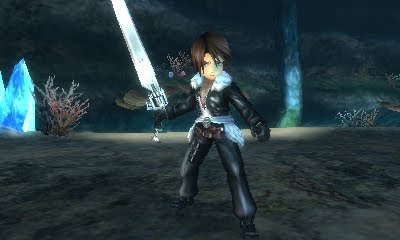 Square Enix released a new trailer for their upcoming Nintendo 3DS game Final Fantasy Explorers. "In FINAL FANTASY EXPLORERS, players will have access to 21 different job classes. Each class has its own unique abilities and skill sets provide tactical advantages over enemies, fulfilling different roles in a party, such as tank, healer, attacker or buffer. Choosing the right role is especially significant in multiplayer mode, as players battle in union utilizing a variety of abilities to bring down the realm’s most dangerous enemies.